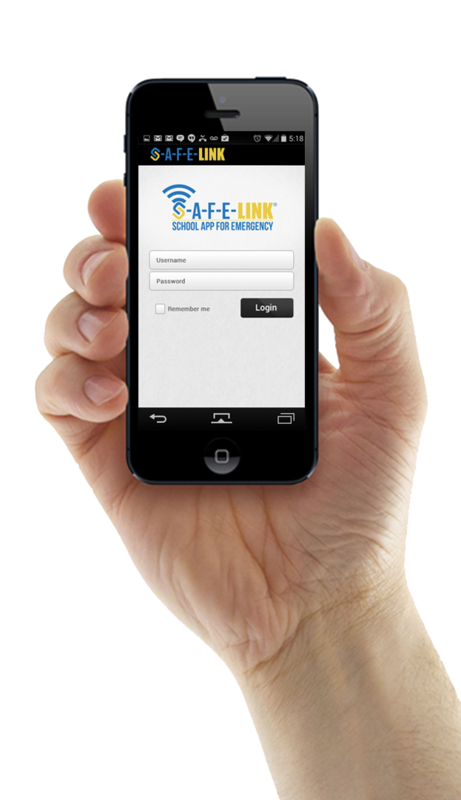 SAFELINK automates school/district emergency management plans and processes. An affordable technology solution, it provides immediate dissemination and access to critical information via smart phones/devices. Staff are provided with the necessary tools to make informed decisions during an emergency from incident alert to parent reunification. All emergency management plans are supported and available in the palm of the hand with your smart device.